Our Demo Fleet is the best Mens & Ladies skis from all of the above ski companies. Always the newest top end and tuned in our world standard Wax Room. But the best thing is that you can talk to Chris, Richard, Evan and Leeroy about finding the best skis for you. 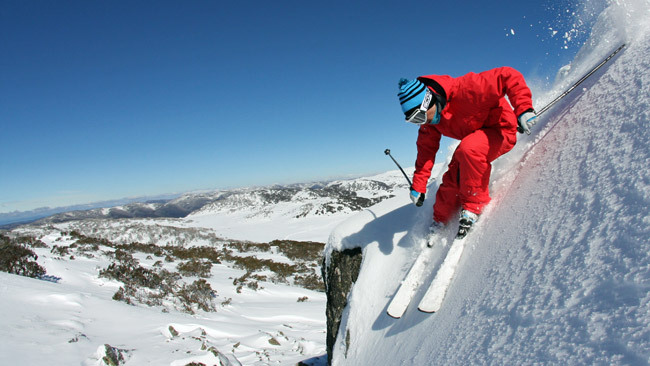 ALL MOUNTAIN FREERIDE, CARVING or FREESTYLE – We have everything your after! and exciting day on the mountain, come try them!